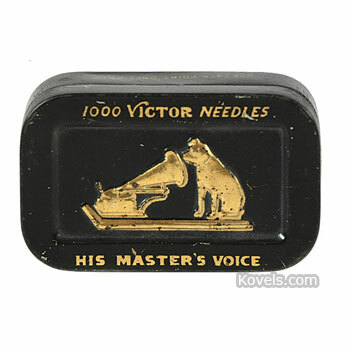 Phonograph needle cases of tin are collected today by music and phonograph enthusiasts and advertising addicts. 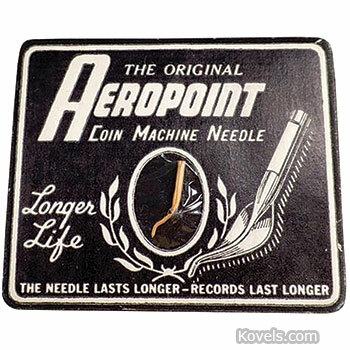 Phonograph needles were originally made of copper or steel. 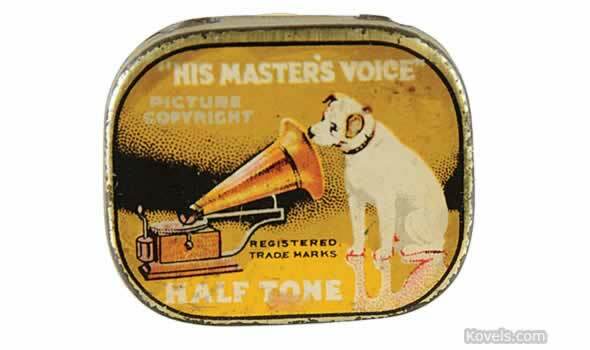 The tins are very small, about 2 inches across, and often have attractive graphic designs lithographed on the top and sides.